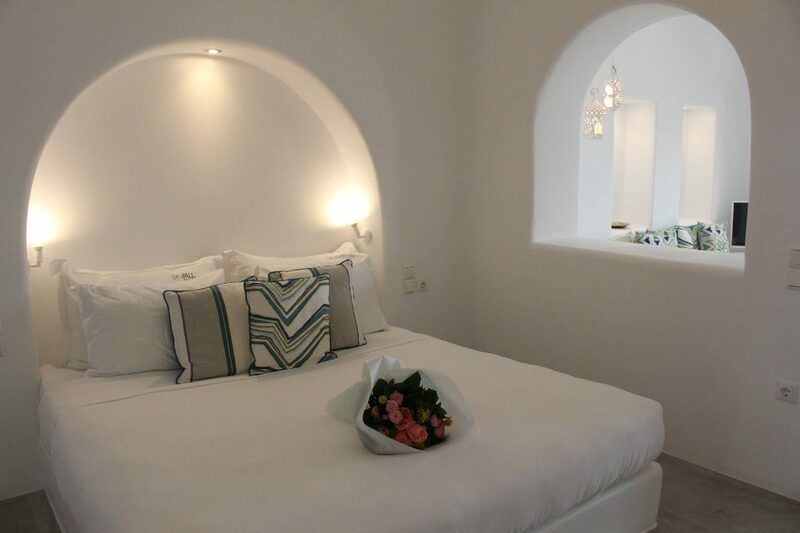 Sitting on the picturesque cliffside village of Pyrgos in Santorini, Skyfall Luxury Suites has been offering guests an unforgettable Greek escape for the past three years. With 18 luxurious suites adorning modern Mediterranean decor – white-washed walls, bright open spaces and colourful accents – each apartment is lavishly partnered with a swimming pool, sea views and, if desired, room service from the onsite à la carte restaurant. 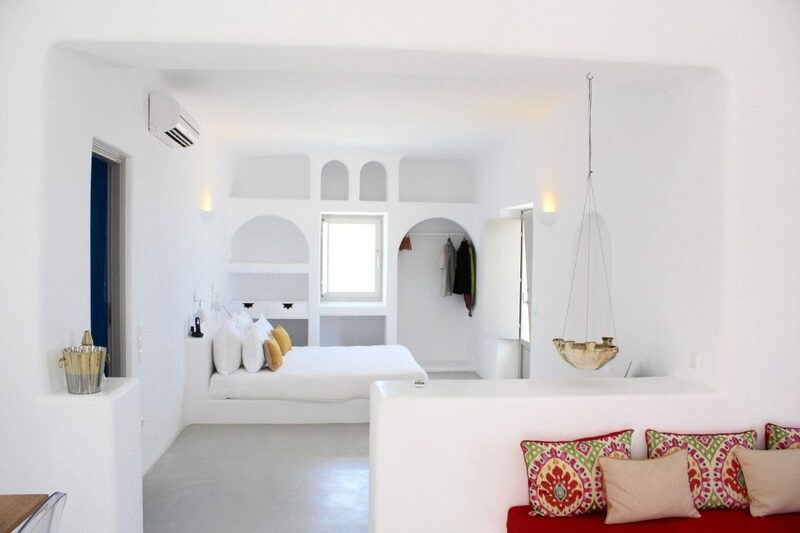 Through extravagantly vast views of the Aegean Sea and a smorgasbord of cultural activities, museums, cafes and restaurants waiting by the doorstep, has successfully established Skyfall Suites as an idyllic holiday rental for jetsetters arriving in Greece. In recent years, Santorini has been experiencing a massive tourism resurgence. Almost two million international travellers will visit the island in 2017; drawn to heavenly sunsets, romantic cliffside dining, and an inherent ethos of tranquility. 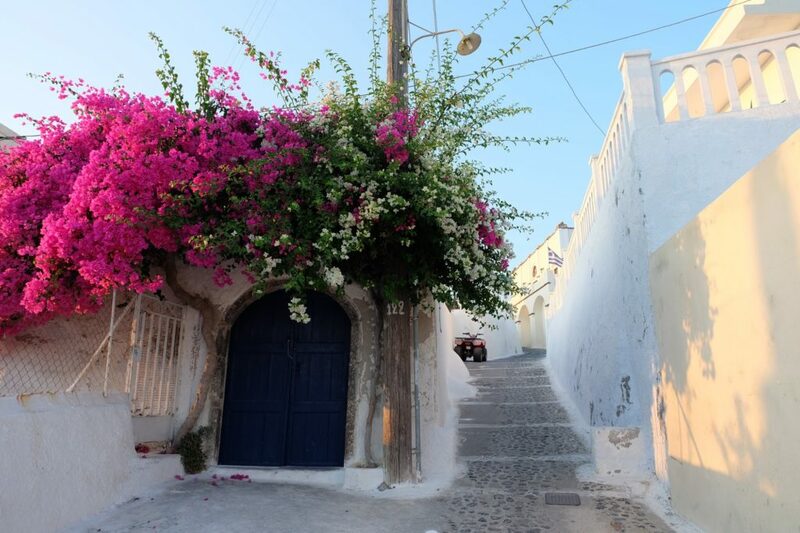 As a result, Santorini has more than 1,000 hotels, a huge number for an island only 76 square kilometres in size! 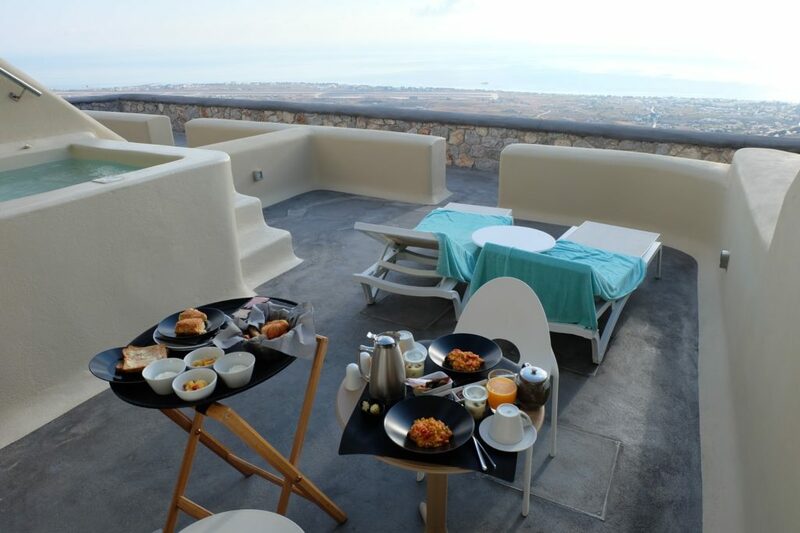 Aris Vakras, representing the hotel, knew that as small independent accommodation provider Skyfall needed to keep up with competitors’ rates and distribution to ensure that during the peak season influx occupancy was optimised. 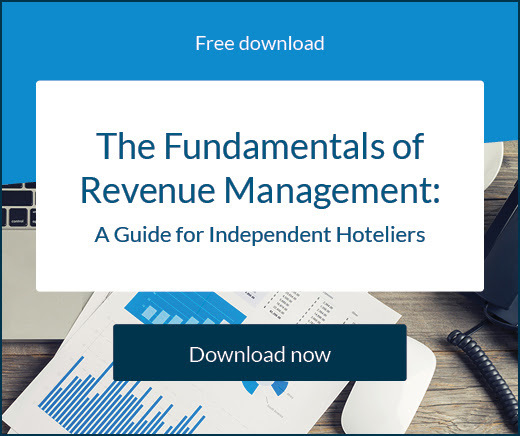 Desperately in search of a product that would help obtain more bookings, Aris sought the advice of fellow hoteliers, who recommended SiteMinder. 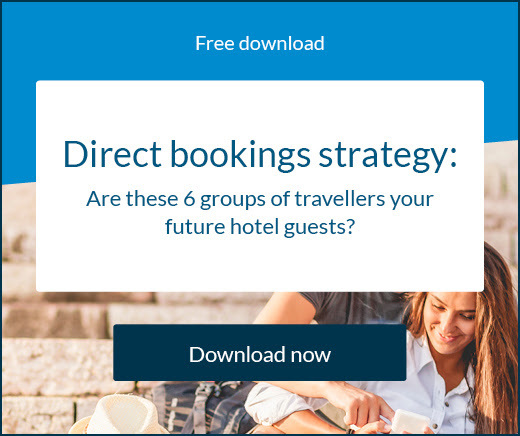 Skyfall Luxury Suites’ revenue has increased by using The Channel Manager to distribute all their rooms online at once, with the opportunity to connect to 350+ of the world’s top hotel booking channels. Day-to-day productivity has improved now staff are able to manage inventory and rates through a single channel. 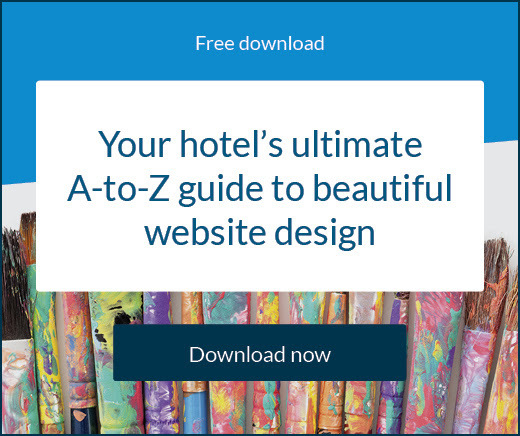 With SiteMinder’s help, time-consuming manual updating has been replaced with complete real-time automation allowing Aris to successfully make more powerful, insightful decisions.